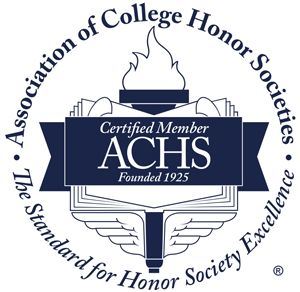 SIGMA DELTA PI is a member of the Association of College Honor Societies and enjoys multiple partnerships. Founded at the University of California, Berkeley in 1919, Sigma Delta Pi, the National Collegiate Hispanic Honor Society, is a non-profit organization incorporated in the State of South Carolina and headquartered at the College of Charleston. Copyright 2019 Sigma Delta Pi, All rights reserved.